A new Star Trek online game was just announced by GameSamba. 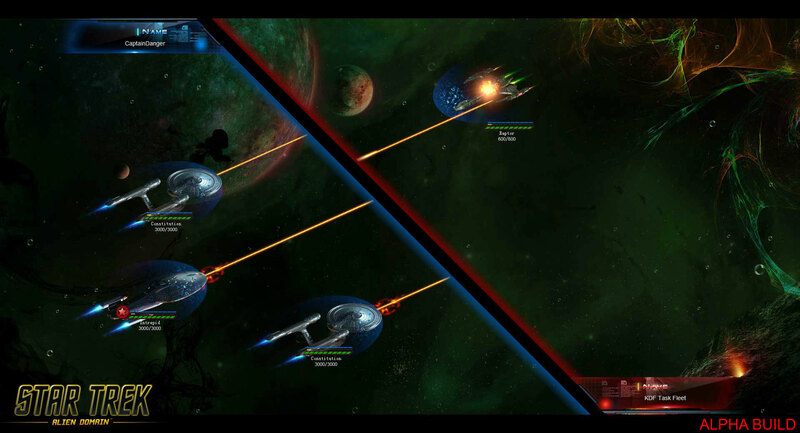 Star Trek: Alien Domain is a Multiplayer Online Tactical Strategy Game set in the dark dimension of Fluidic Space. Players can join the Federation or Klingon Empire and defend their outposts from enemy players as well as Star Trek species, old and new. The game will feature a new story set after the most recent Star Trek canon and players will have to make strategic decisions over limited resources, improve defenses as well as investing in research, establish colonies and even participate in guild versus guild Alliance Battles. We're pretty convinced that Star Trek: Alien Domain is a standard city-building (or space outpost building) game with PvE and PvP. We're still not sure on how the space combat will unfold – will it be automatic as in most browser-based MMOs or is it going to feature some depth, with a turn-based system that actually gives you some true influence on how the battles turn out? We'll have to wait and see. 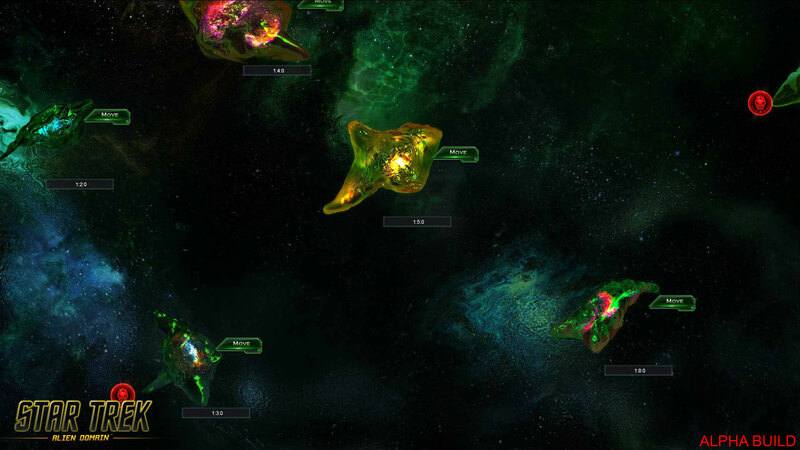 Star Trek: Alien Domain is in development at GameSamba with the partnership of NGames and will be playable via web browser, with a global release planned. You can keep up to date at the official website.